Barcelona, Palm Lane and Seville Apartment Homes are three separate communities that are closely linked and nestled amidst trees, trails and wildlife, making it the perfect hideaway to call your home. 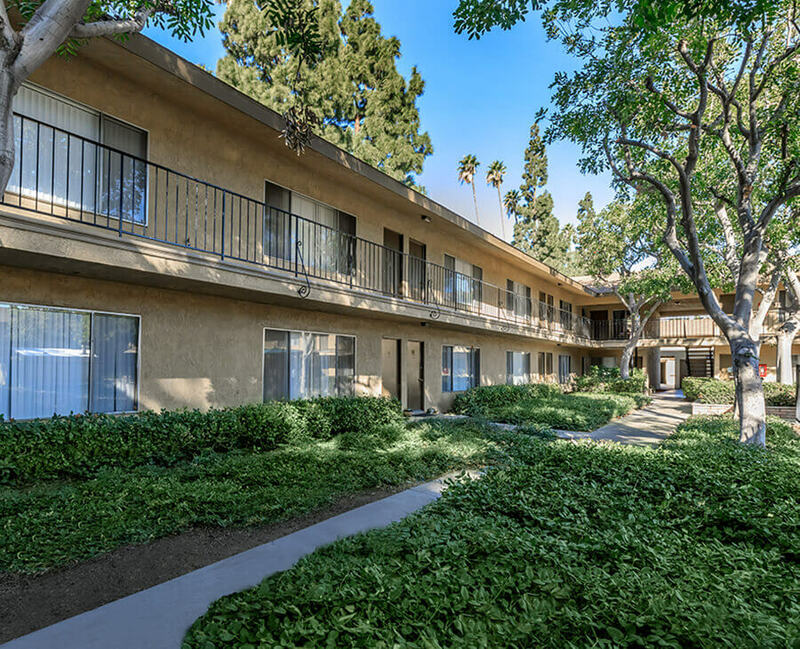 Our ideal location places you in the heart of Anaheim, California with easy accessibility to the 5, 57 and 91 Freeways, Disneyland, Angel’s Stadium, Honda Center, Downtown Disney and Anaheim GardenWalk. With seven spacious and unique floor plans to choose from, finding a luxurious home to call your own has never been easier! We continually strive to create a home for our residents that resonates ease, convenience and value. 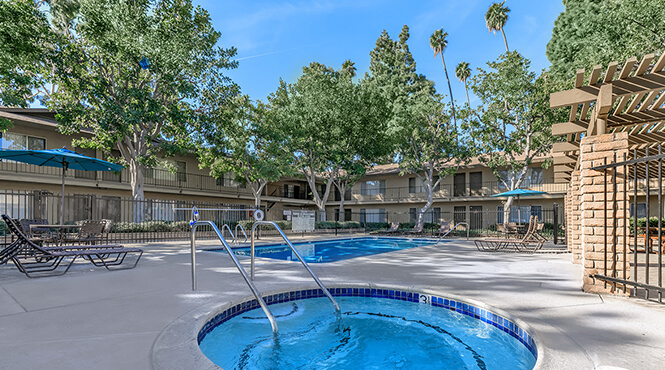 Welcome home to Barcelona, Palm Lane & Seville Apartment Homes!